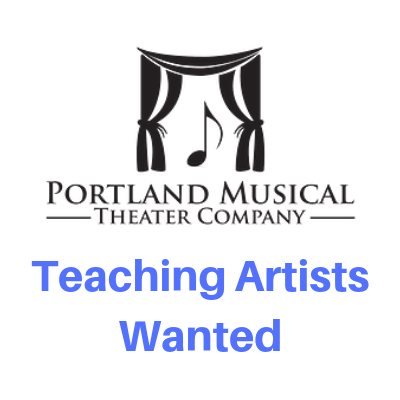 Portland Musical Theater Company seeks teachers for its 2018-2019 workshop series. Teaching experience preferred but we’re open to providing opportunities to the right people if they are passionate about teaching and have something special to offer. Teachers will receive a $50 stipend plus a share of the enrollment fees from their workshop. This is also a great way to get your foot in the door with our scrappy startup company now in our third season. 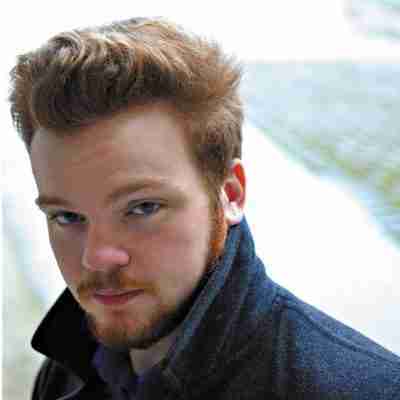 Workshops will be offered to the public and to the participants in our Emerging Artist program. To be considered, visit this link and share your ideas with us. 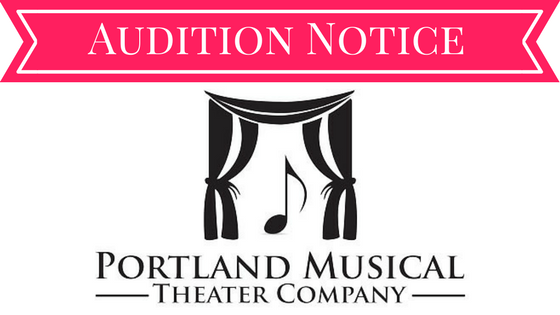 Portland Musical Theater Company is dedicated to furthering the appreciation of musical theatre in the Portland metro community through performances and educational programs. We are committed to two fundamental truths. Each of us is special and has unique gifts to contribute to the world and we’re more alike and connected than we realize. 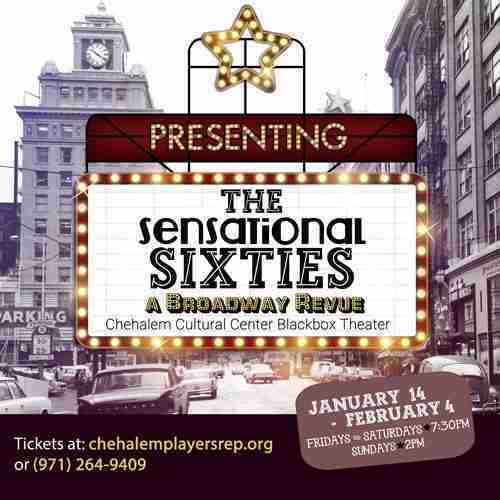 We’re focused on bringing hope and joy to their audience and community.